Loop Techno Systems offers a wide range of baggage scanner machines. 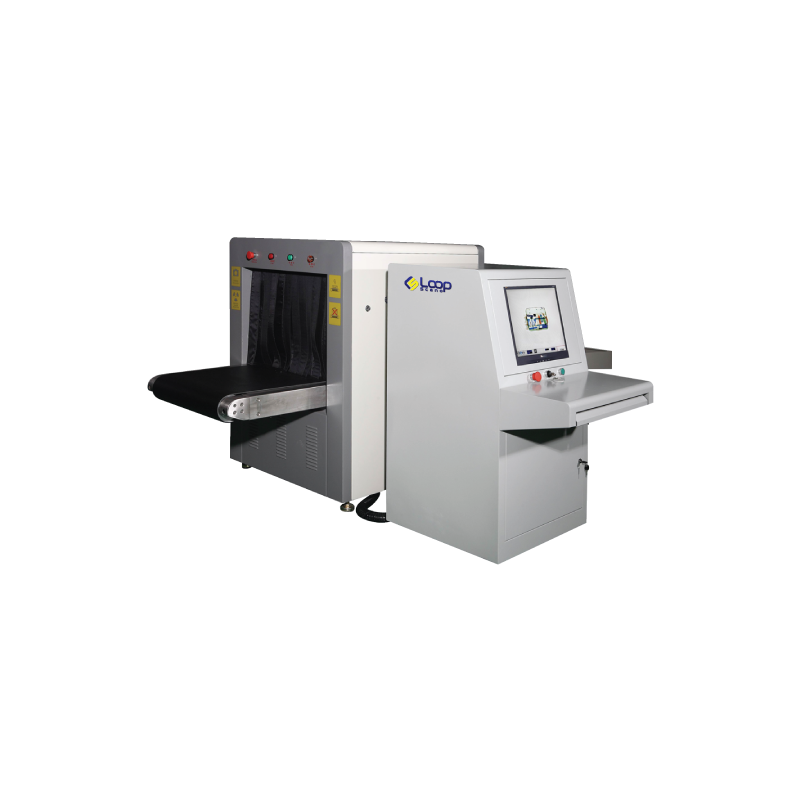 Our baggage scanners/ luggage scanners meet all standards and regulations mandated by governments or institutions alike. The Loop Scano 100 screens and pinpoints contraband hidden in shoes, baggage lining as well as clothing. It is an intricate and sophisticated system that scans oddly shaped items that would otherwise go undetected by the naked eye. This sophisticated piece of equipment is ideal for medium sized packages as well as parcels. Its tunnel size is 65 * 50 centimeters and thus is ideal for most packages entering administrative buildings, schools and the like. Using features like color coding, high resolution and 24 bit processing, the Loop Scano 200 will examine anything put through the tunnel. It can also enlarge items 2, 4, 8 and up to 16 times. 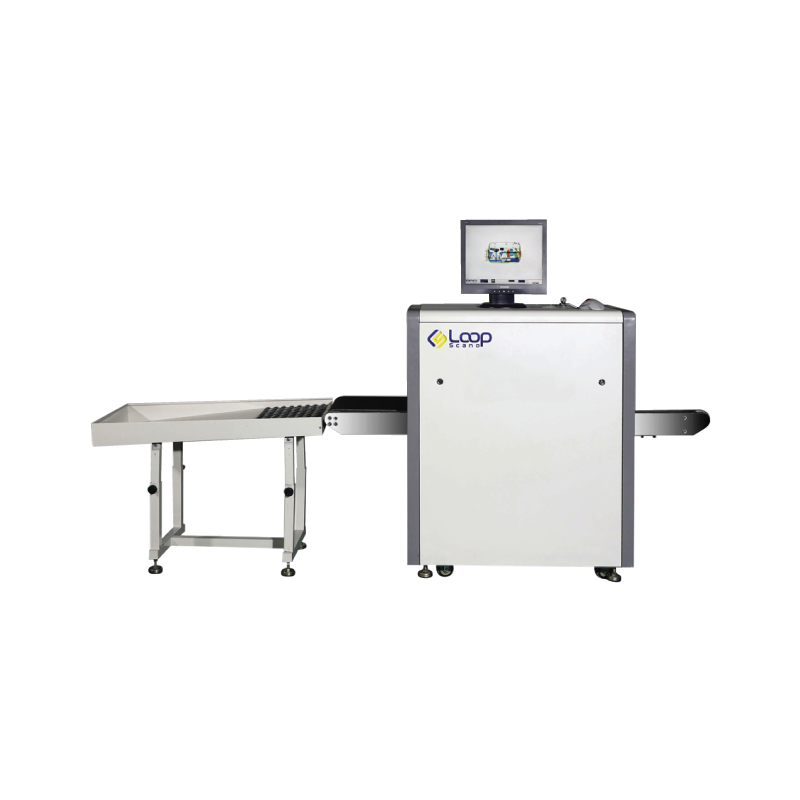 The Loop Scano 300 is perhaps the epitome of security screening systems. 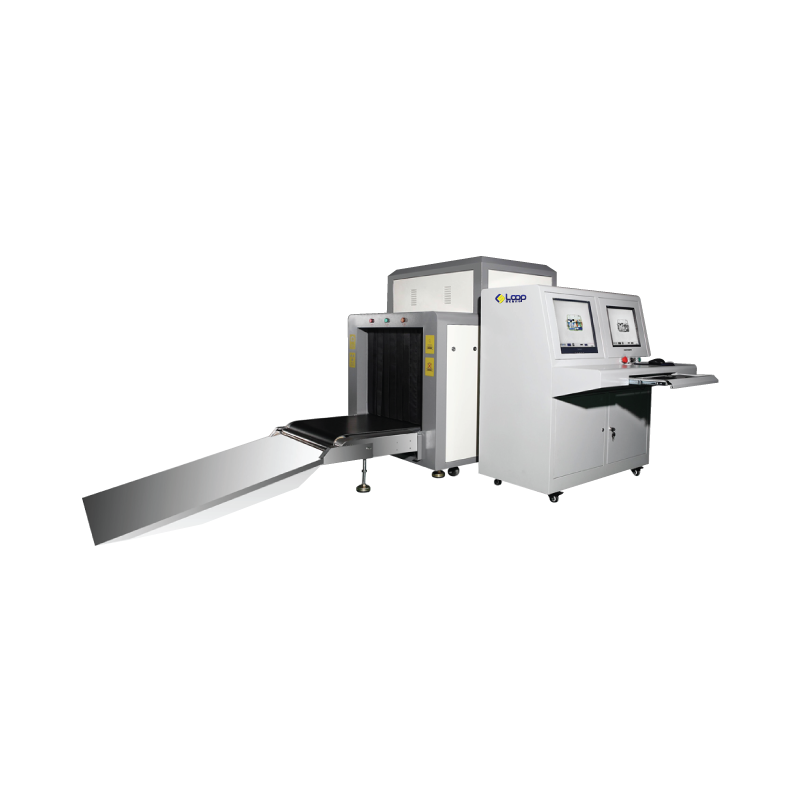 It is a larger than average baggage scanner, with a tunnel size of 80 * 65 centimeters. This system is more than adequately sized to cope with larger sized packages and bags. The Loop Scano 400 not only gives the user the option to manipulate images on the screen, it also displays these images in a format that distinguishes what they may or may not constitute. 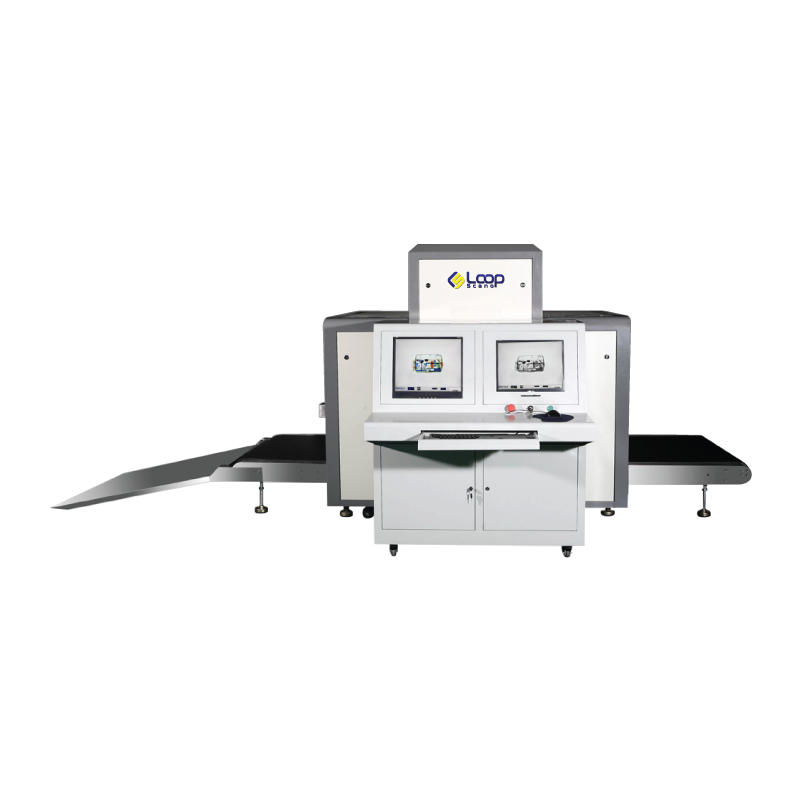 The Loop Scano 500 X-Ray baggage scanner handles screening involving small parcels, pallet sized loads hidden in shoes and bags or on the person, as well as large bags. Still on image processing, the system has a storage capacity of 60,000 images- in real time.